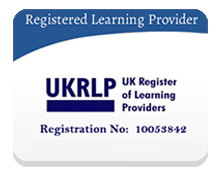 Would you like to achieve an excellent online accredited UK qualification, which will demonstrate a high level of skill and knowledge? 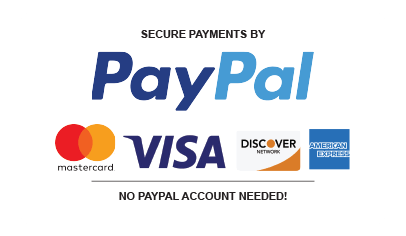 Look no further than this fantastic NCFE Level 3 Certificate in Principles of Customer Service online course. This qualification is suitable for learners aged 16 and above. 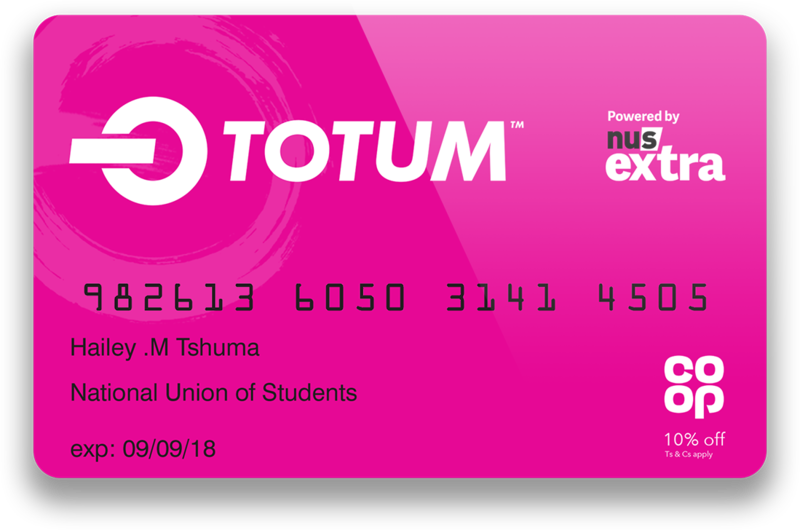 This qualification provides learners with the knowledge required by employers to work in a range of different environments in a customer service role. Learners will have knowledge of principles and practices of effective customer service, including customer retention, resolving customer complaints and problems as well as understanding how customer service delivery affects customer expectations. This qualification is suitable for use within a Study Programme. To be awarded the NCFE Level 3 Certificate in Principles of Customer Service learners are required to successfully complete 4 mandatory units and 3 optional units. 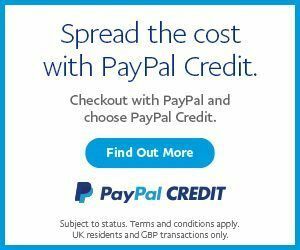 PLEASE NOTE: There is an additional charge of £279 for your assessments and certificate, which is not payable until you submit your assessments. 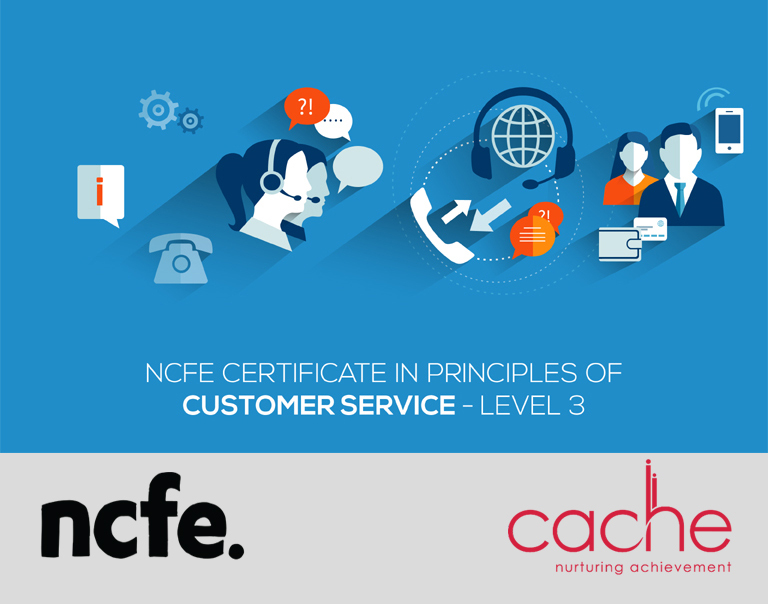 Successful learners will be awarded a NCFE Level 3 Certificate in Principles of Customer Service.